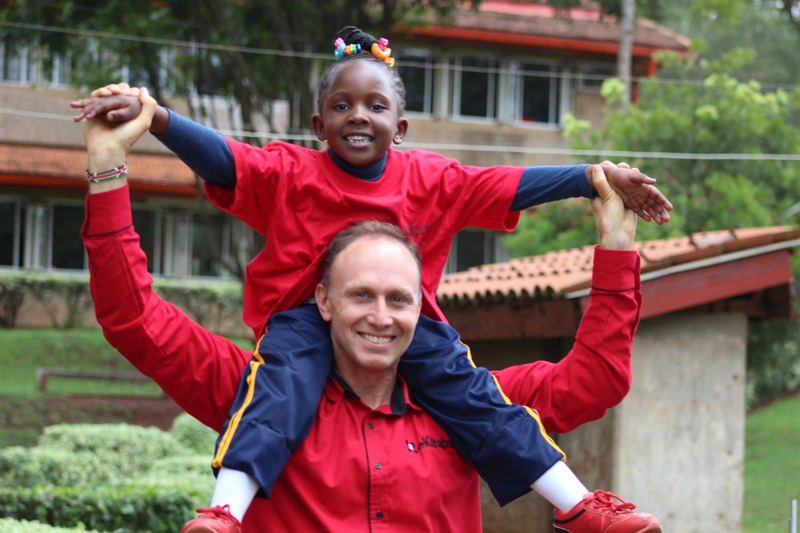 The primary school edition was held at Loreto Convent Msongari in Nairobi county. There was a 4 year old Zawadi Kayyoh, from Loreto Msongari School who recited a beautiful poem that moved the whole crowd. Felicity Waimiri from Vidhu Ramji Primary School – 2016 DEC winner in the English Category, taught the students how to write a winning essays. The other schools that attended the event were Thika Road Christian School, St. Joseph Primary School- Kangemi, Muthangari Primary School, Mbagathi Road Primary School, Loreto School- Valley Road and Marion Preparatory School.